Classes for Healing the Self are offered once a week. Retreats are the series of classes condensed into 5 days and will be offered twice: Summer of 2018. Introduction: Assessment of each student and focused intention on goals of the series. Self Healing: Take home skills to assist your body when you are in between massage or energy sessions. You will learn many self care techniques to keeping your neck, back and sacrum feeling good, as well as keeping your organs healthy. Blessings of the Elements: Learn how to connect with Air Fire Earth and Water in Sacred ways. Bring these practices into your life to honor and Bless Mother Earth, others and yourself. Magic Mind Mantras: Free your mind from negative thoughts, monkey mind chatter and repetitive loops. Using meditation, breath and key phrases you will teach yourself how to break old thinking habits and enable new healthy thought patterns. Gua Sha: Gua sha is the ancient practice of rubbing the skin with a flat jade tool. Using a Gua Sha brings waste up from deep in the muscles thus freeing the body from inflammation and pain. Essential Oils, Flower Essences and Homeopathy: Delve into the use of essential oils, flower essences, and homeopathy for treating yourself and your pets. Vibrational Healing: Learn the basics of healing through Vibration. 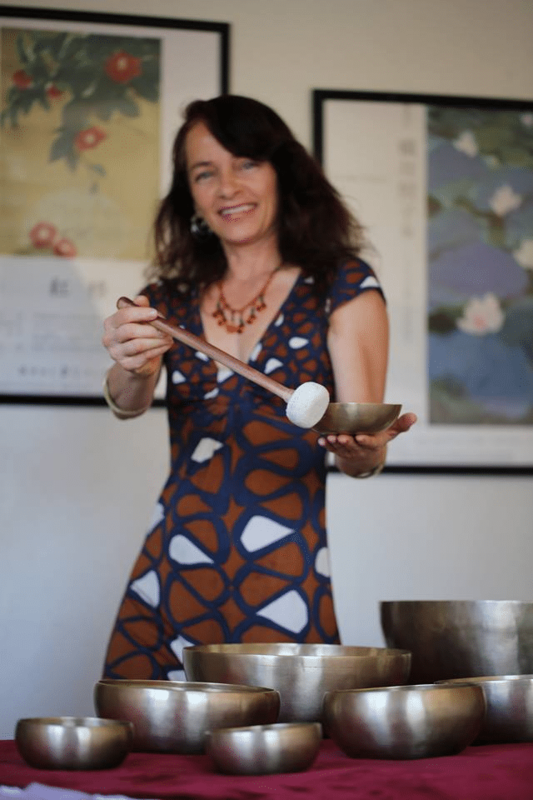 Practice with tuning forks, Singing bowls, Gongs, and crystals. Relationship of the Inner Male and Female:Through mediation and art, you will connect into your inner male and inner female, You will learn about them, connect into each and learn how to bring them into their highest. Manifestation Through Divine Feminine (Women only): Sacred Feminine Temple Circle. External Womb massage. Jade egg. Heart and Yoni Love. The Temple of Reunion:Reunite your Inner Masculine and Inner Female. Crown Temple Gateway: Opening and Balancing of the energies of Divine and the energies of the Earth. Shiva and Shakti awakening. Fountain of Youth: Energize your Being through Light and Sound. Experience Fluid Healing. Restore your body to its original Highest Self. Diamond Mind: The art of maintaining Divine vision among the Chaos. Divination: The art of dowsing for healing your self and others. Chakra and Auras: Seeing into the energy Bodies. Face Diagnosis: Understanding client health and wellness by reading the face. Tongue Diagnosis: Understanding client health and wellness by reading the tongue. Inner landscape Diagnosis: Understanding client health and wellness by exploring the inner landscape. Orifices: (Ears Eyes Mouth) Learn to open, adjust and align the orifices with gentle and powerful techniques for healing. Cranium Sacrum and Scalp Release: Learn the key releases for restoring cranio fluid, lymph, blood and chi to the core. Organs: (Lymph, Chi and Meridians) Learn non-invasive techniques to restore organs to their optimal performance. Crystals: Use of crystals to enhance healing practices. 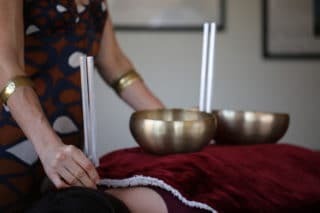 Metal and Crystal Bowls: Use both metal and crystal bowls to macro shift client vibrational alignment. Gongs: Explore gong bath sound healing techniques. 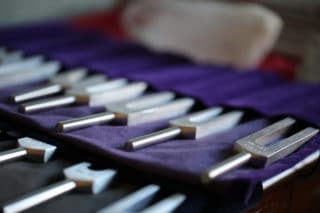 Tuning Forks: Use of the tuning forks to micro tune client. Vibrational alignment. Mini Sessions Galore at the Stutz Studios! 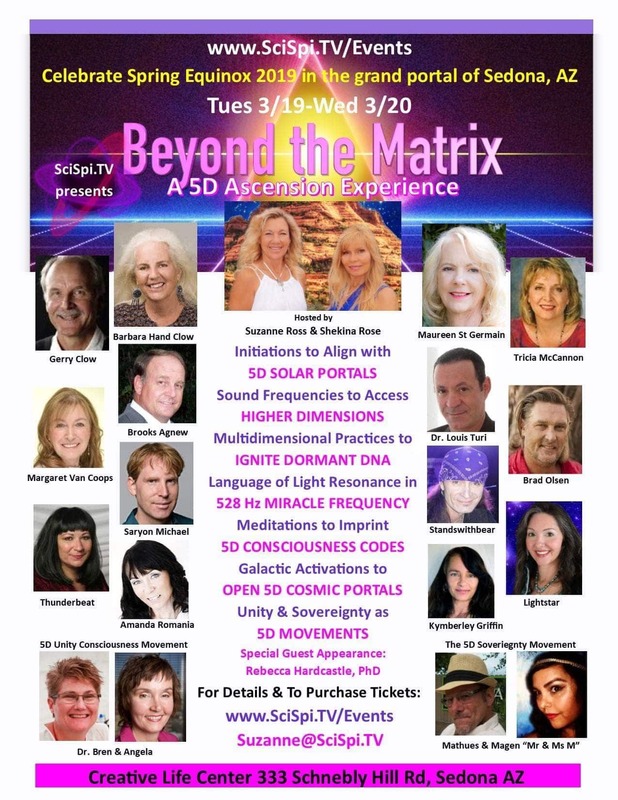 All practitioners will be on hand to pamper & upgrade your frequencies to keep you healthy! Every Tuesday. 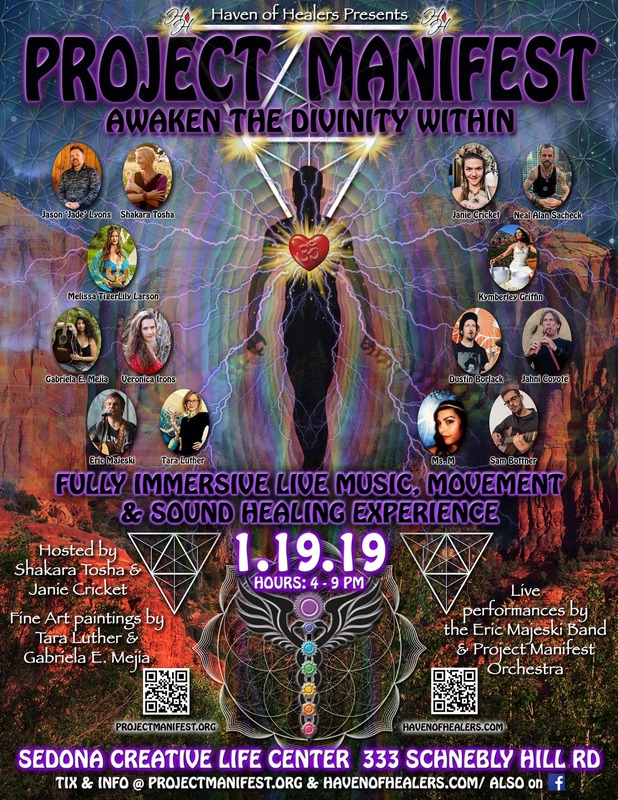 A completely transformational $20 per session circuit would take you on a Shamanic Healing Journey and then coming back down to earth into a pain-reducing & relaxing LED Light & Sound Lounge Immersion Experience. 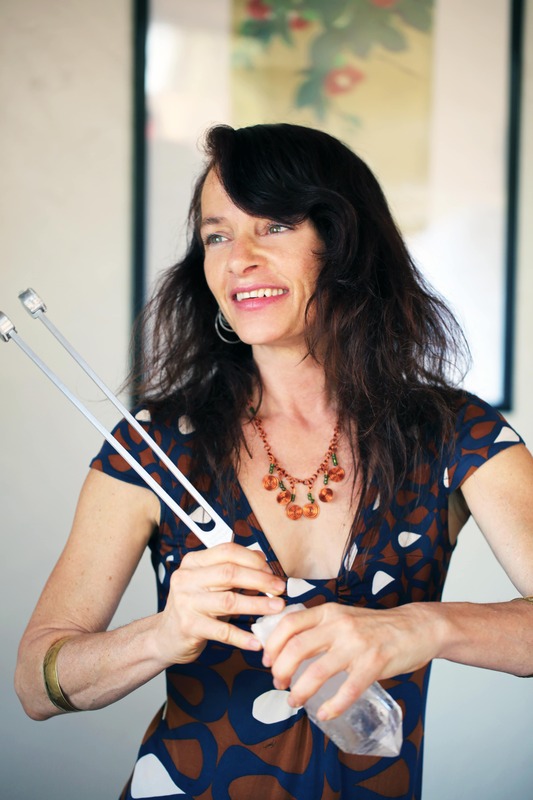 To usher you back into your day, a truly Vibrational Healing, Tuning Fork and Access Consciousness Bars® session is a fabulous way to feel fully reset & refreshed! Have a wonderful reflexology foot session to leave you ready to walk back out into the world feeling wonderful! This is a very special opportunity to receive the Vibrational Alighnment Healing deck experience a class in the use of the Oracle cards. Kymberley is a spiritual artist. She has been painting the Visions for four years. The visions that have been honored on each card assist us on our path of raising our frequency to Enlightenment. 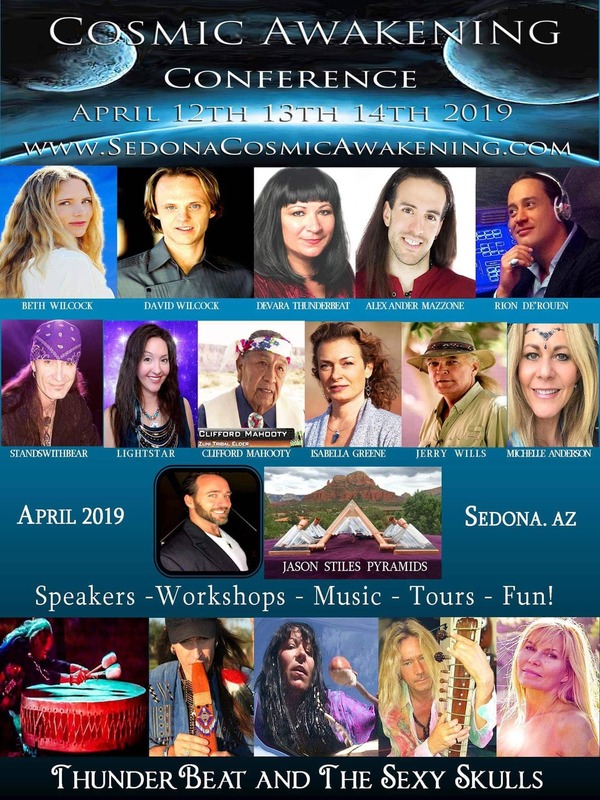 Come learn how to connect to the Energies, the Lessons and the Blessings. Kymberley has been practicing yoga since she was 15. She recently was trained in the Yogi Bhajan lineage of Kundalini yoga. Her own experience has been transformative. She has healed her own brain damage from a deadly concussion. As well as learning techniques to live her life in a more conscious and mindful way. She is honored to offer classes. These classes are small, her studio is able to accommodate 2 to 4 people. Her classes are held once a day. She requests that interested people contact her for available spaces that they will be able to dedicate themselves to. Kymberley offers beginner Kundalini classes. 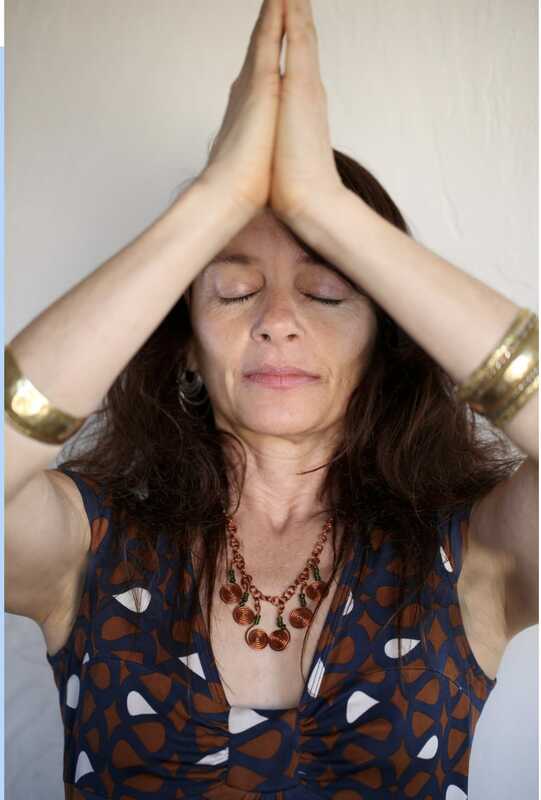 She will teach Kriyas to focus on clearing the core, releasing energetic blockages from the body, healing traumas, raising frequencies and learning how to hold your sacred space. She will include a gong bath during Shavasana. Kymberley offers Yoga Nidra. Both privately and in small setting of 2 to 4 people. In a private session, you will experience Yoga Nidra with L.E.D lights to further amplify the healing experience. 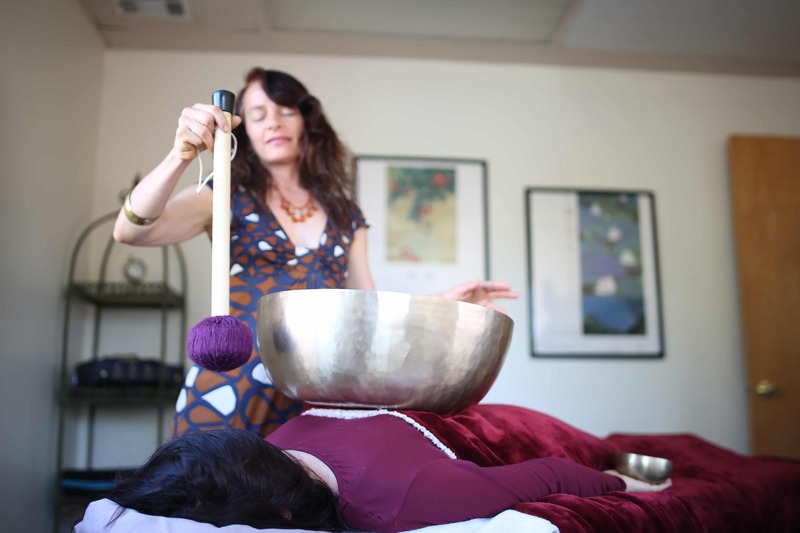 In the small setting of 2 to 4 people, you will experience Yoga Nidra with sound healing from the sacred bowls.